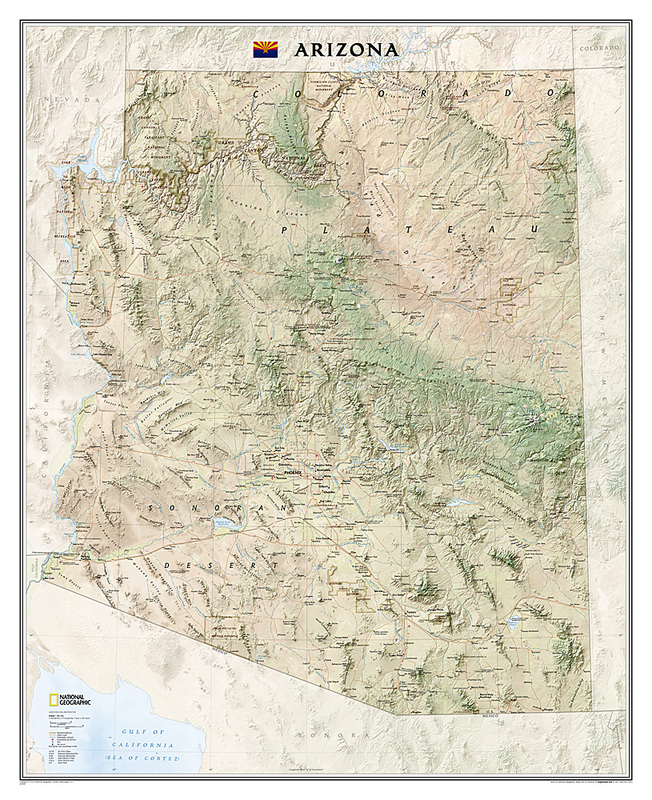 National Geographic proudly presents our new Arizona State Wall Map, part of our growing series of State Wall Maps. Ideal for home or business, Arizona is printed on a premium print quality stock ideal for framing or is also available in a durable laminated edition. 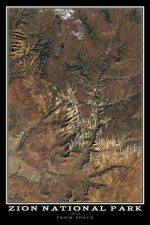 Arizona’s diverse terrain and vegetation is rendered accurately through the map’s color palate and shaded relief. 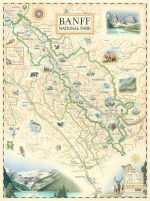 Inherent to National Geographic reference cartography, the state wall maps contain thousands of place names and precise locations of: cities, major roadways and railways, airports, federal and state protected lands, mountain ranges and prominent peaks, marine sanctuaries, military installations, major lakes, rivers and reservoirs, and other geographic features. All state wall maps are printed in Colorado by a certified green printer using 10% recycled paper stock, low V.O.C. inks, and shipped less than 30 miles to our warehouse. Map is printed on premium quality paper stock, laminated, rolled, and packaged in a clear plastic sleeve.